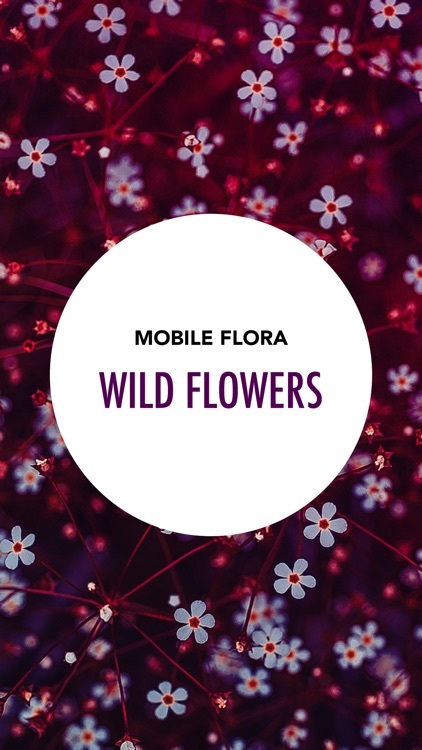 Mobile Flora is a modern guide to plants. 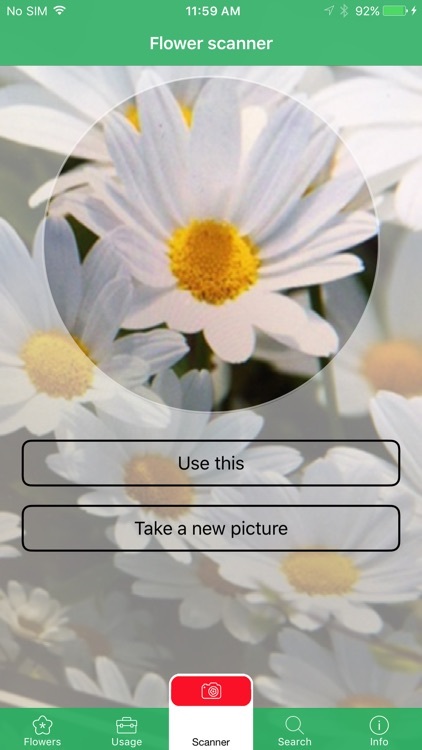 It has a newly developed scanner that helps you identify the plants. 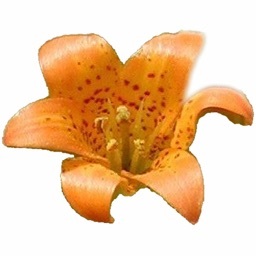 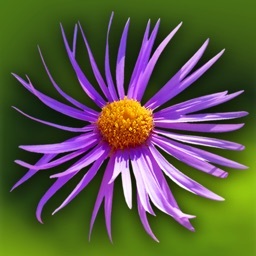 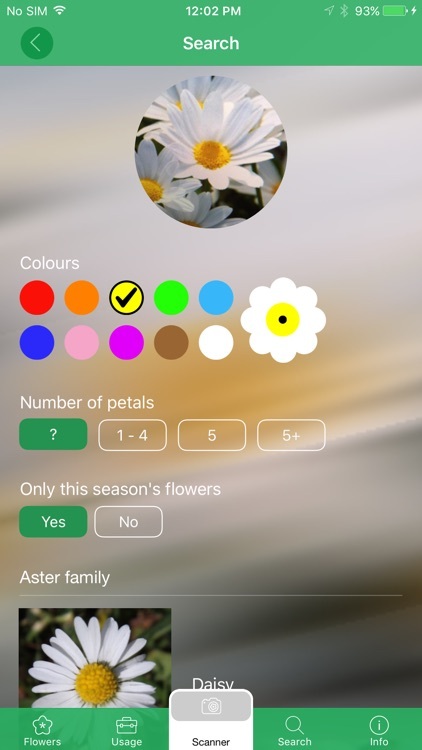 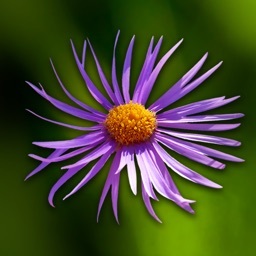 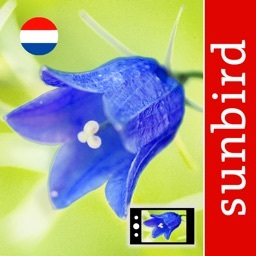 The app presents each flower with many details like Latin name, size, habitat, flowering period, and characteristics. 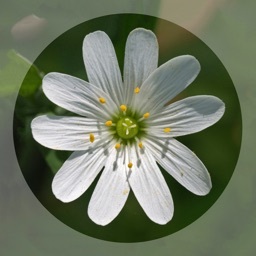 You can also see which flowers are suited for spiced schnapps, food, and medicine. 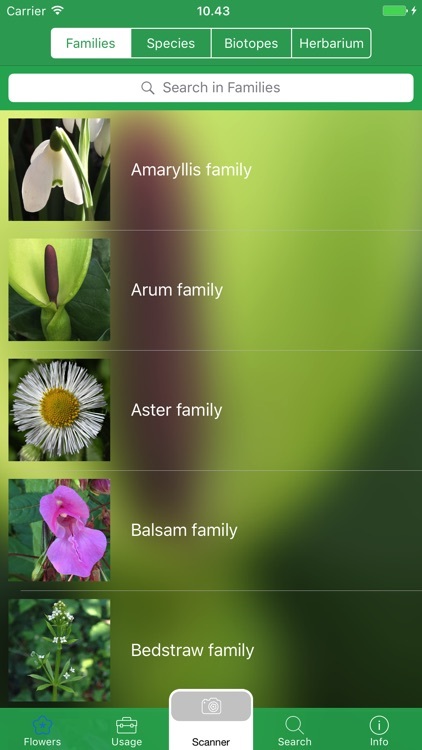 Superstition and stories surrounding many of the plants can be found in the Folklore section of the app. 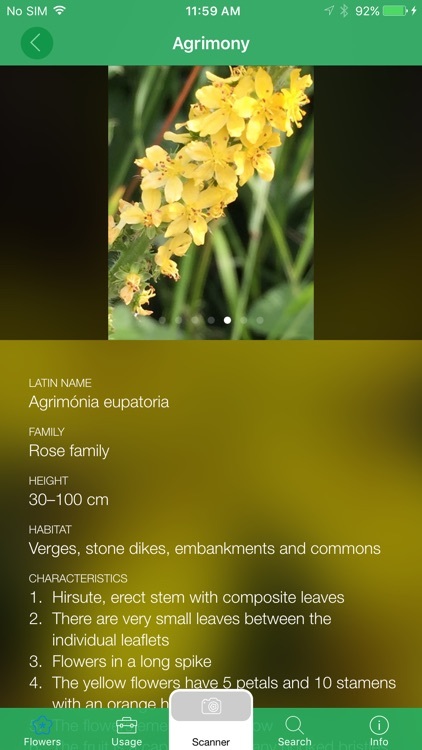 You can create your own herbarium by adding flower observations to the map in the app.